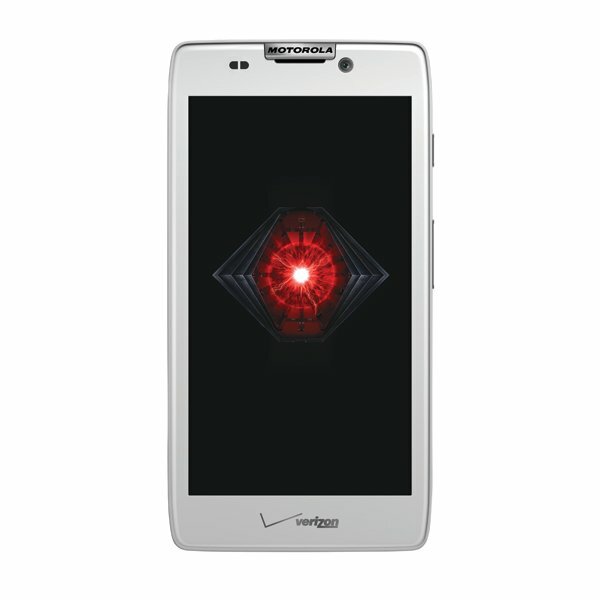 With the DROID RAZR HD and RAZR MAXX HD landing in Verizon stores this morning, Motorola has taken to YouTube to release a series of “how to” videos to help folks with their new purchase. Most of this stuff we have covered at length on the site, but if you need a recap or want to see some of the specific features that these new RAZR family members have to offer, jump below and grab your popcorn. Oh, and don’t forget that we already unboxed the RAZR HD to give you our first impressions.